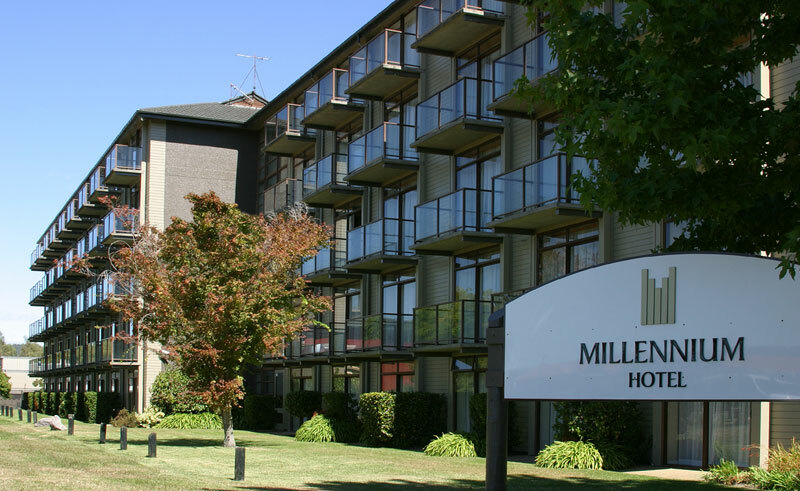 Rotorua’s largest deluxe hotel, the Millennium Hotel invites guests to enjoy the timeless surroundings in one of its 227 world-class rooms. 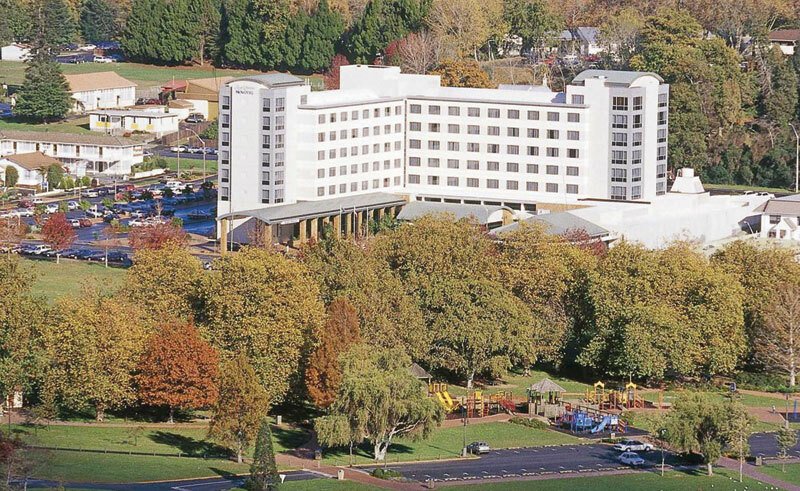 Found in the city centre beside the mystical Lake Rotorua, the hotel is perfectly placed adjacent the Polynesian Spa itself. 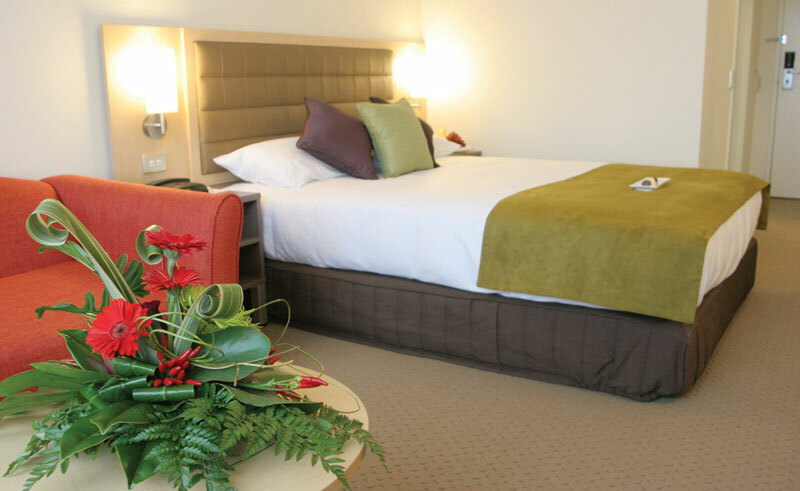 A brief stroll away from the Rotorua Museum of Art and History as well as many of the city’s fine restaurants and cafes, this hotel is only minutes from the city’s key attractions. 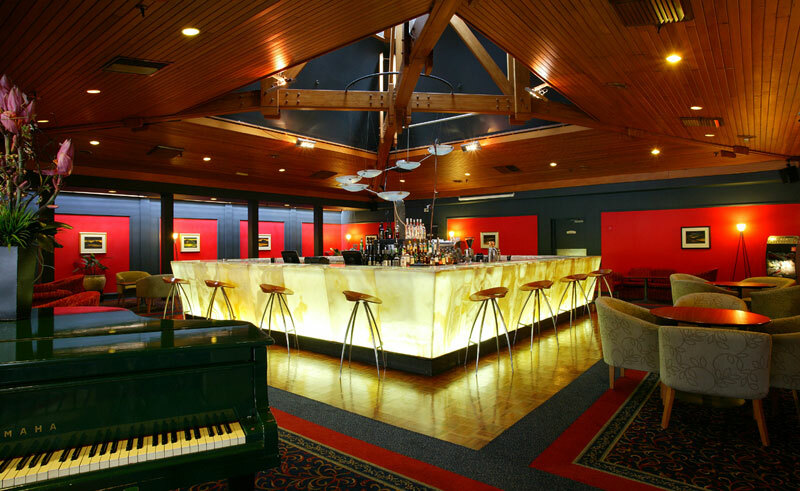 The hotel’s facilities include the fine Restaurant Nikau, where evening meals are produced from local goods, while the Brasserie Poolside Restaurant serves delicious breakfasts and hosts a nightly cultural show with buffet dinner. Bar Zazu is open daily and serves magnificent cocktails from noon until late. The hotel’s spa provides relaxing massages and indulgent body treatments and the swimming pool and gym are marvellous facilities in which to keep fit. The rooms are decorated in warm colours that evoke a welcoming and relaxed feel, many of which include a balcony with lake views. 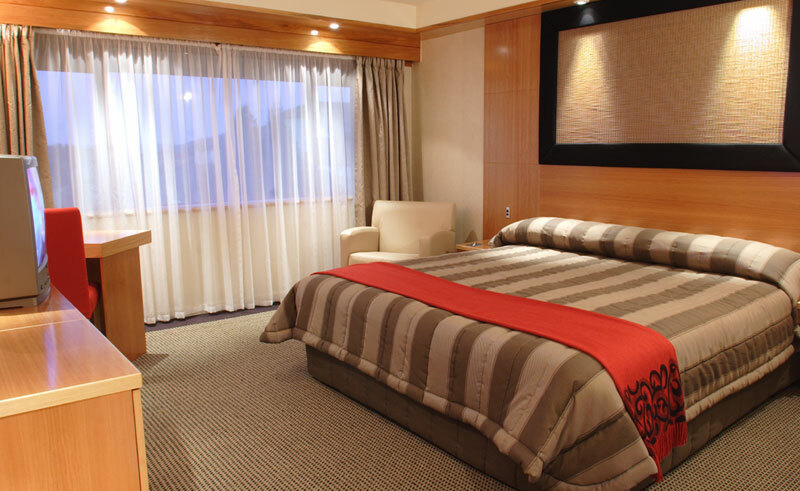 All rooms include marble bathrooms, TV, refrigerator, hairdryer, iron and ironing board, in-room safe and tea and coffee making facilities. The entire Club Floor is smoke free and child free and Club guests have exclusive and complimentary use of the Club Lounge.